Hello peeps... How is your Sunday going on... ?? Mine is OK OK kind... Well, to cheer up my mood, thought to write a post and here I am with a fresh new blog... Today's review is on Makeup Revolution Iconic Blush, Bronze & Brighten in shade 'Smoulder' . I had bought this beautiful palette last year and totally forgot.. While cleaning my stash few days before, I found this beauty coincidentally and started using it... Till now I have tried this couple of times and ready to review... I know, I might be the last one who is reviewing this but better late than never... 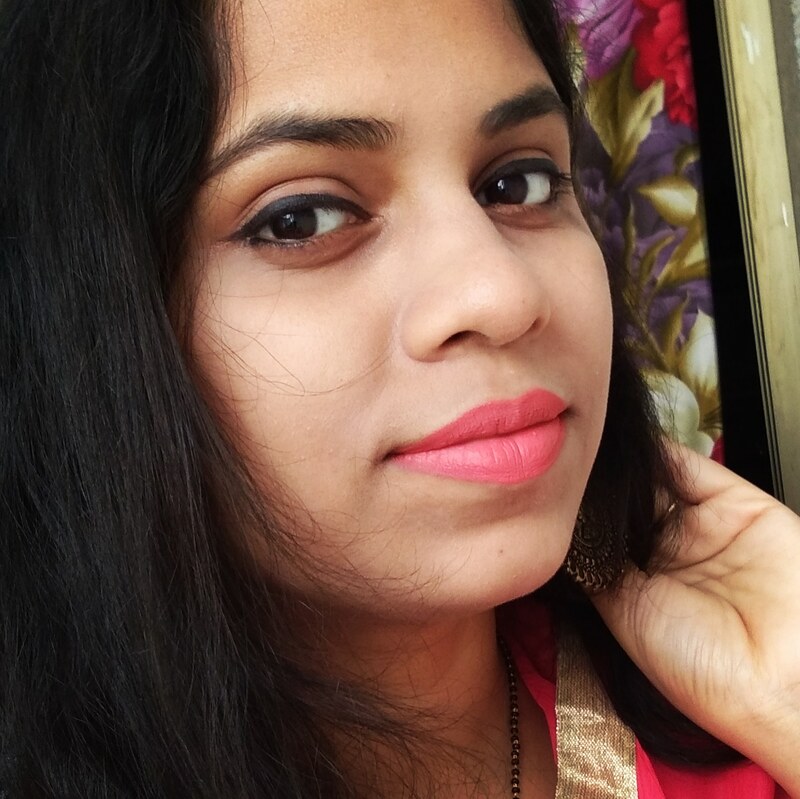 I had purchased this from Amazon, it is also available on Nykaa and other online sites.. The packaging is very classy as well as compact.. It comes inside a black cardboard box which has all information regarding the product.. There is an inbuilt mirror inside the palette which makes the application easy while traveling .. I prefer palettes with mirror.. There is no applicator inside which I found as a down side. Other than that the packaging is quite sturdy and perfect.. 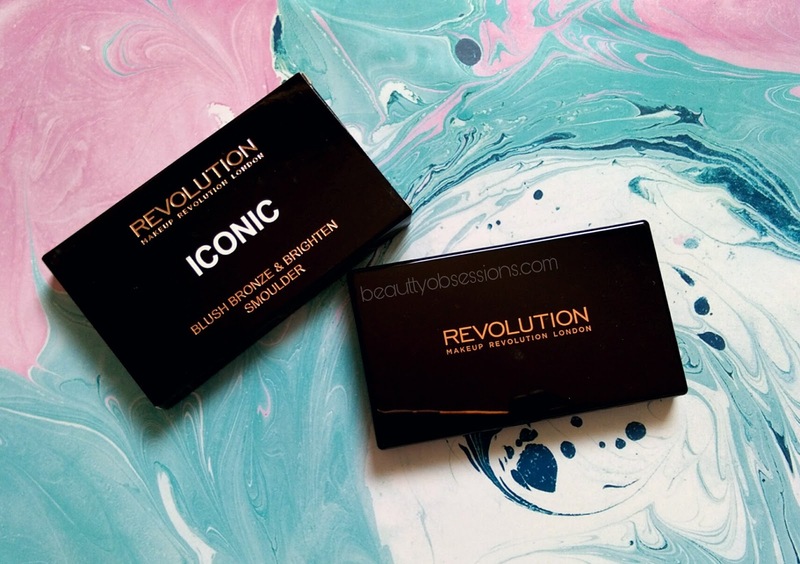 There are four types of palettes available in this range by makeup revolution and I choose the shade Smoulder... The palette is a 3 in 1 palette. It has blush, bronzer and highlighter ... All the three are in powder finish... 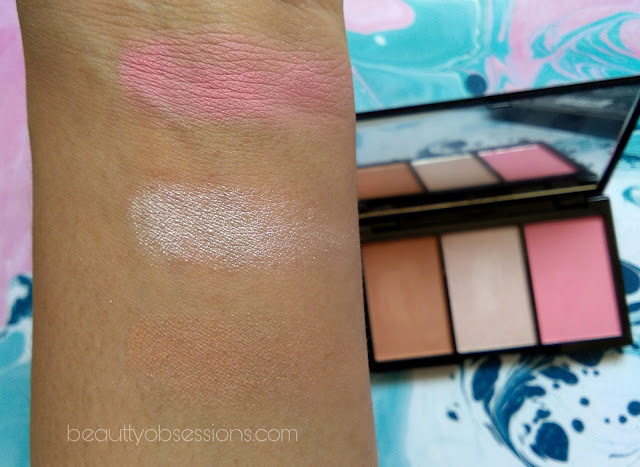 These are super pigmented ,hence one should be careful while applying.. All the three shades are easy to blend on skin. The staying power is around 7 hours on me.. 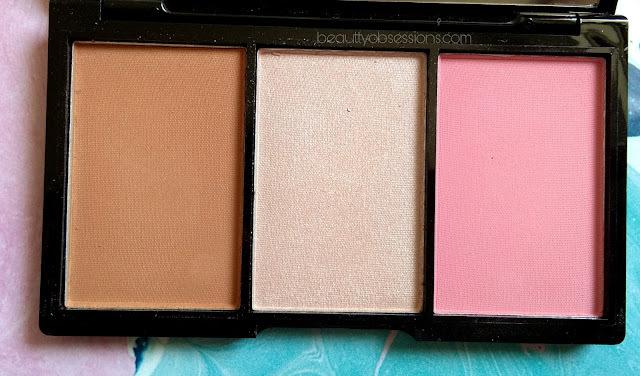 The palette will suit well with medium to fair skin tones. Bronzer - The bronzer also has very soft and fine texture.. It is also very much pigmented .. It is a warm tone orange-ish brown shade.. I use it to contour my face and it works perfectly.. It can also be used as transition colour on eye lids... Love the shade. 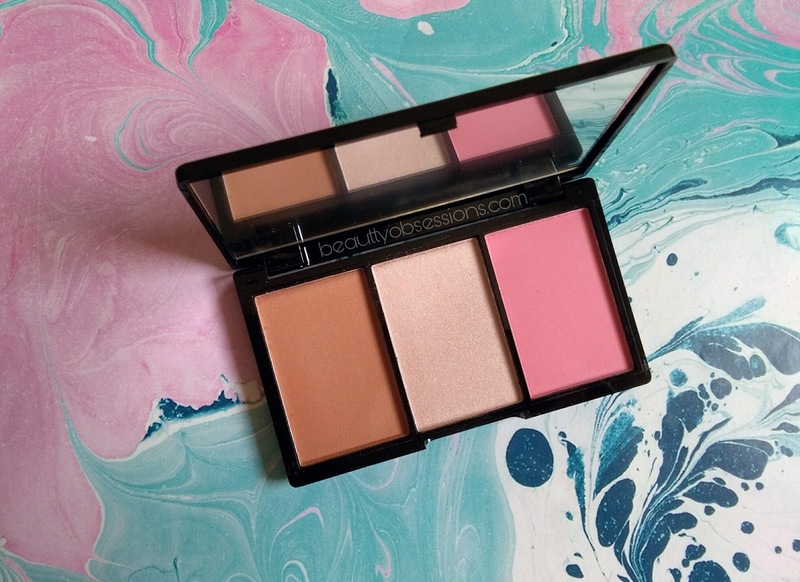 Highlighter - There is a beautiful champagne colour highlighter in this palette... The shade is just perfect for highlighting high points of face and you can also use this on the inner corners of eyes while doing eyemakeup... This is again well pigmented.. 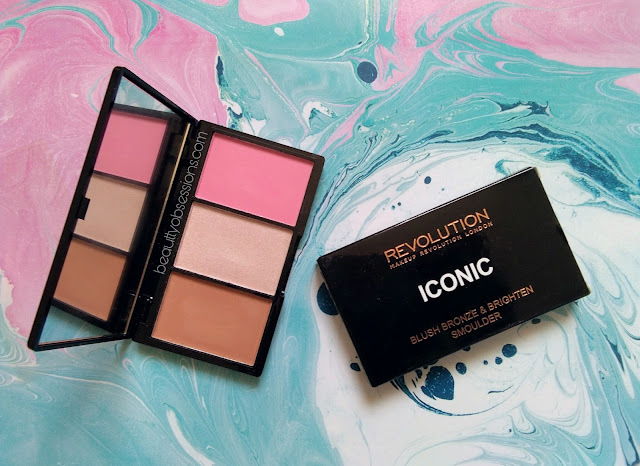 Overall I love the Makeup Revolution Iconic blush, bronzer and brighten Palette. .. It is a good option if you are in budget and don't want to invest much in makeup or if you are a beginner here.. 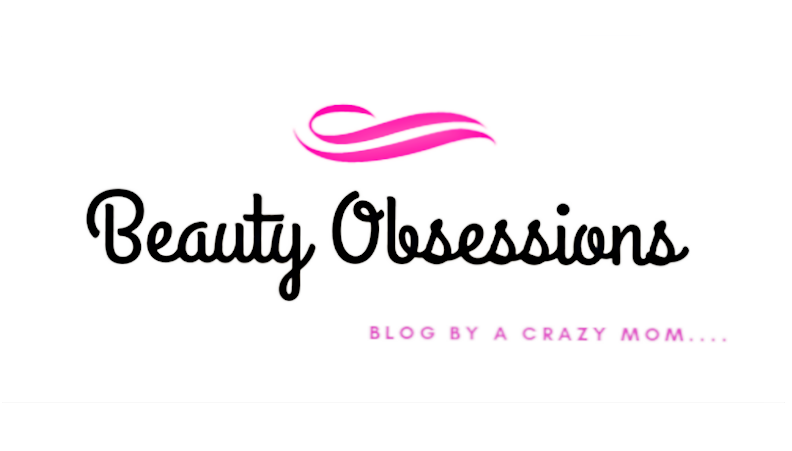 I'm in love with products that multitask and having a 3 in 1 is a total deal.. I'm surely gonna try this.. Nice review! I also have this but in shade Rave. No doubt it is beautiful. Yup... Thank you for stopping by.. I am glad you liked it... Thank you..
Buying and forgetting stuff is common thing for shopalocholic like us.. Lovely review dear.. This is such an amazing pallette. We get three products in one place and the quality is good too. 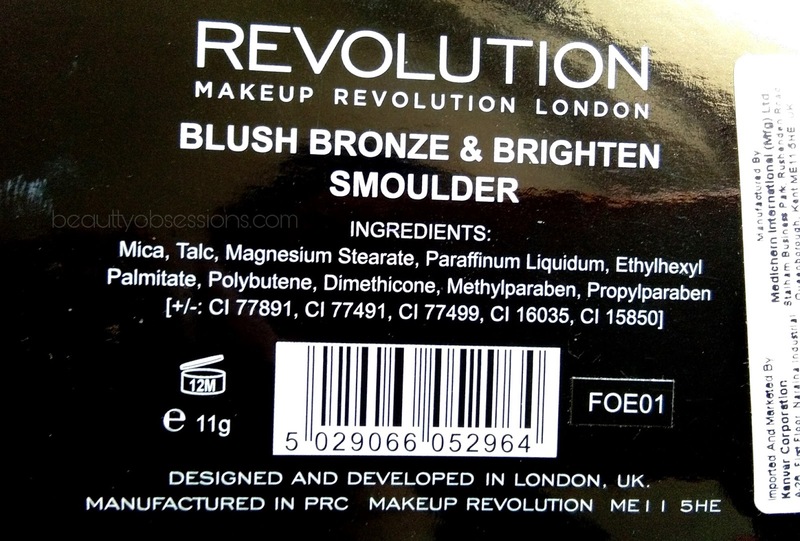 Have used Makeup Revolution products before and I am in love with them. Love the bronzer shade in this palette! Am not too much into makeup but yes would love to learn the art and use these products. The blush shade looks so pretty. for sharing this useful info here, really need to what is the different between these two.